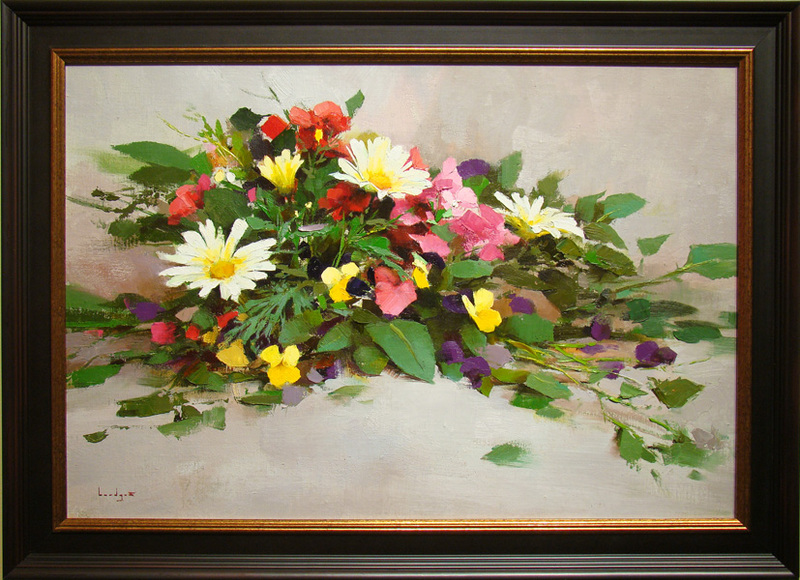 Born and raised in St. Louis, MO, Mark comes from an artistic family. Both his Father and Grandfather were gifted artisans and craftsmen. 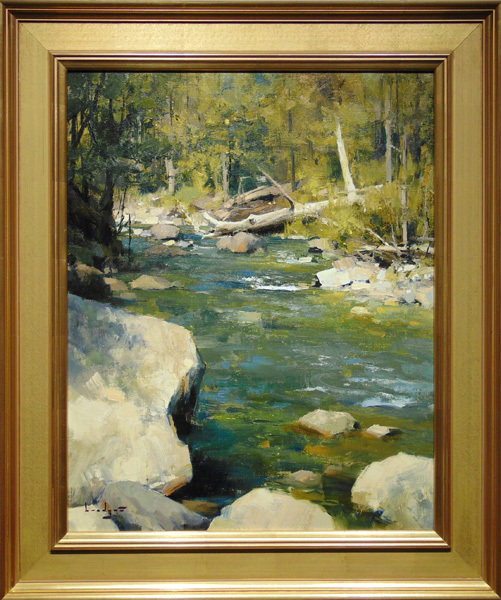 He began drawing and painting at an early age and in 2000, Mark enrolled at the University of Colorado to continue studying and refining his incredible skill. 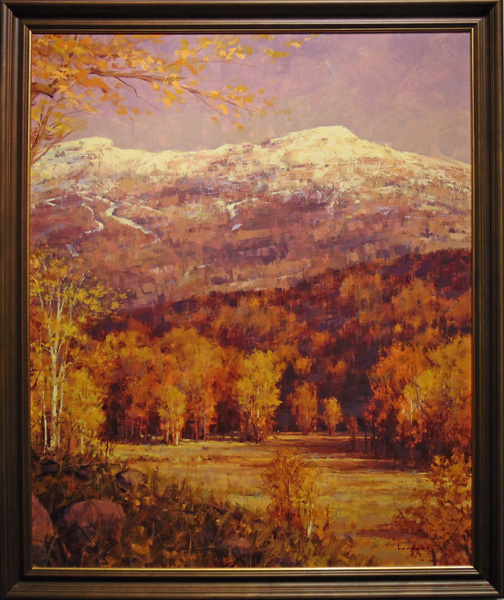 “Painting the Vermont landscape is my true focus and passion for the simple reason that it very often creates dynamic and compelling compositions. 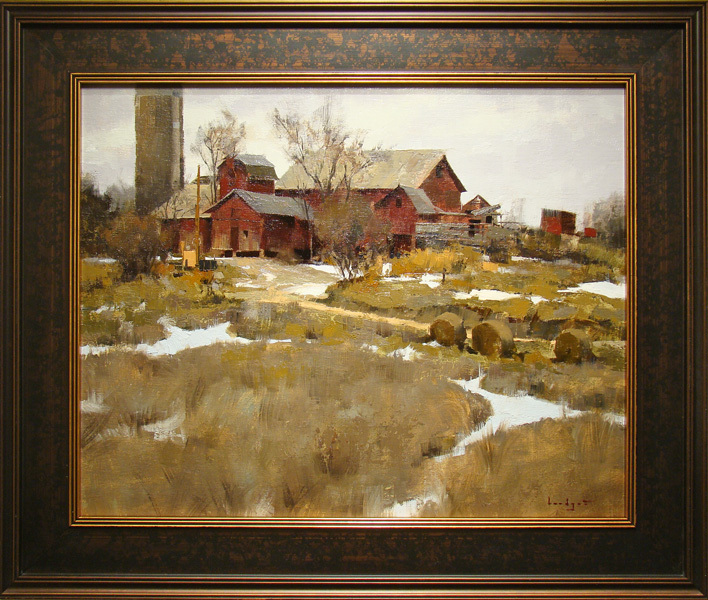 I am drawn to the raw, earthy elements: mud, dirt, wood buildings and machinery of all kinds. Their combination presents to me an irresistible spectrum of colors and emotions. 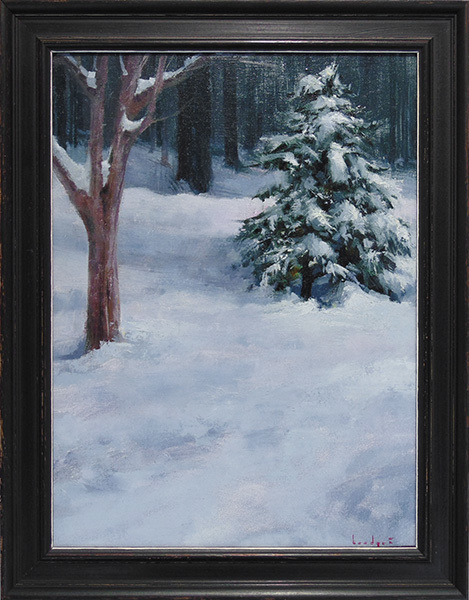 I spend equal time painting on location (plein air) and in the studio, each has its own purpose and reward. Painting outdoors is indispensable; it affords me the opportunity not just to be outside, but also to be in direct contact with my subject and to study and record its quickly changing moods. I am a supreme tinkerer however, and the studio gives me the time I need to pause and reflect on the work I started outdoors. Paintings done on location in a matter of hours, can take days of contemplation and tinkering to finish. My goal is to balance these two approaches, to combine the spontaneous and spirited painting done on location with the controlled and more contemplative work done in the studio. 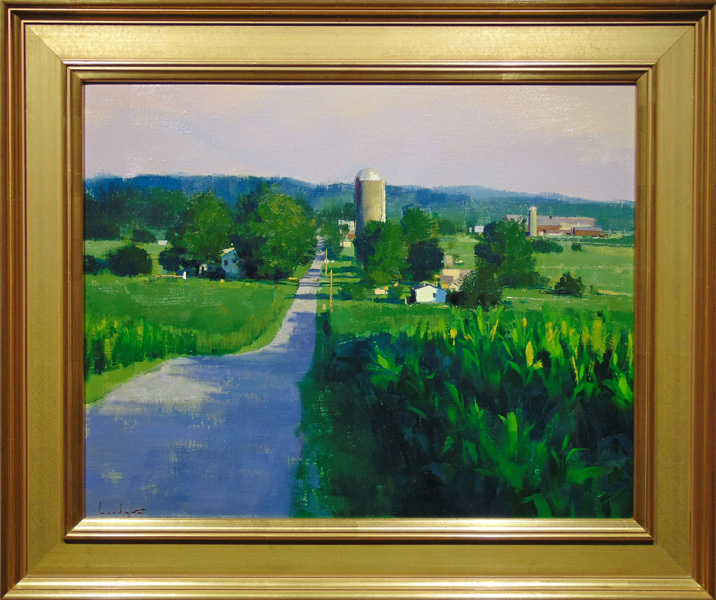 With each new painting, my passion for the craft increases, as does my emotional connection to, and understanding of, the landscape. 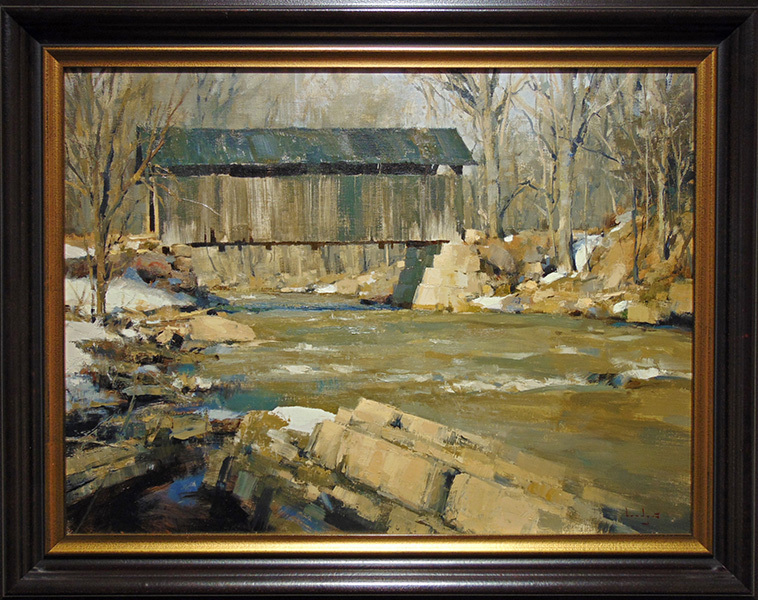 Ultimately it is this emotional response that I most seek to evoke through my paintings–to share with the viewer the exhilaration, enchantment, and inspiration that I feel when outdoors.” Over the years, Mark has had the privilege to study and attend several workshops with Daniel Keys and master artist Richard Schmid. 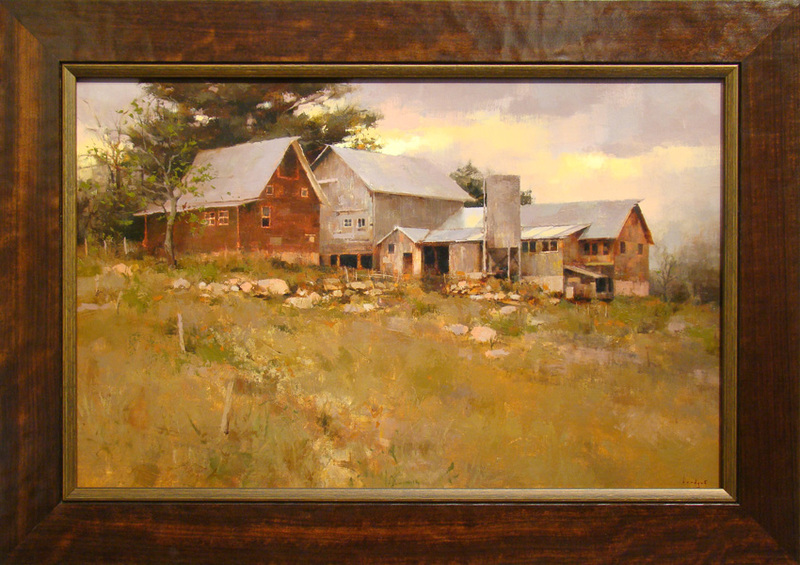 Several recent awards bestowed upon Mark are “Paint America’s Top 100” and International Artist Magazines 2010 grand prize. When not painting, Mark enjoys playing the guitar and piano. 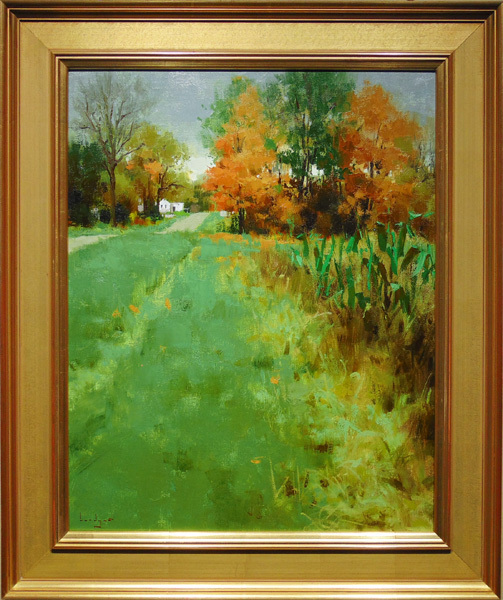 Robert Paul Galleries is proud to have been selected to represent the works of this incredibly talented young artist.